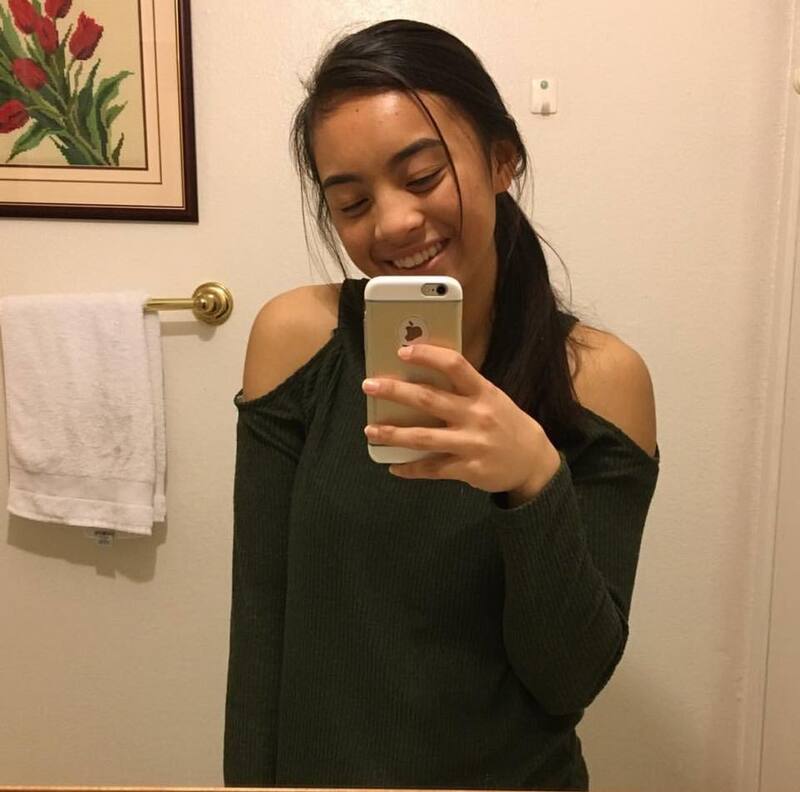 Kimberly Nuestro was a 16-year-old sophomore at Homestead High School. She was a beautiful, thoughtful, kind, smart, genuine, and confident young woman, with one of the biggest hearts. Kim brought out the best in everyone around her and made everyone she met feel special. Kim worked hard in sports and in school. Her rules to living were to 1) always put family first, 2) always smile, and 3) always be confident with yourself. 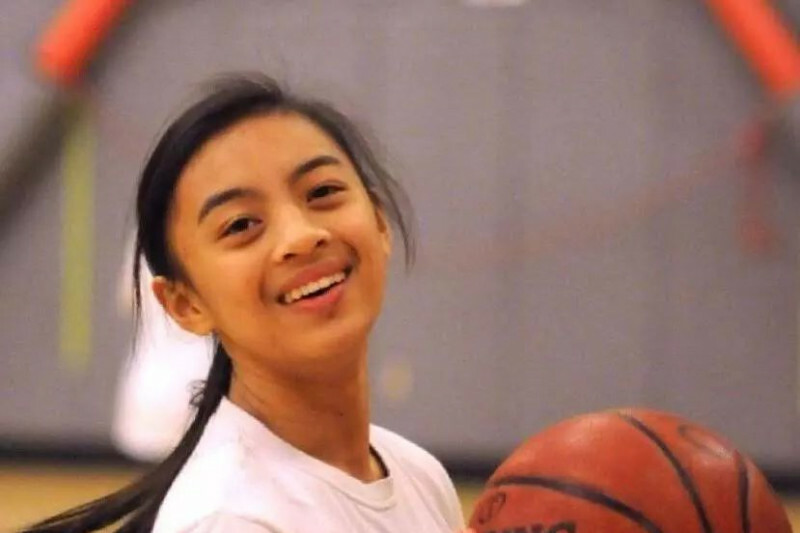 Kim was best known for her smile, something she carried with her everywhere, especially on the basketball court, one of her greatest passions in life. A humble leader who loved the game of basketball, Kim played with heart and so much joy. She rarely celebrated the amazing plays or the clutch baskets she would make. Instead, she celebrated her teammates. She was always ready and eager to pick up the ball and take the court. A fierce competitor who hated to lose, Kim led with her actions and served as the rock on the teams she played on, inspiring her teammates every day. 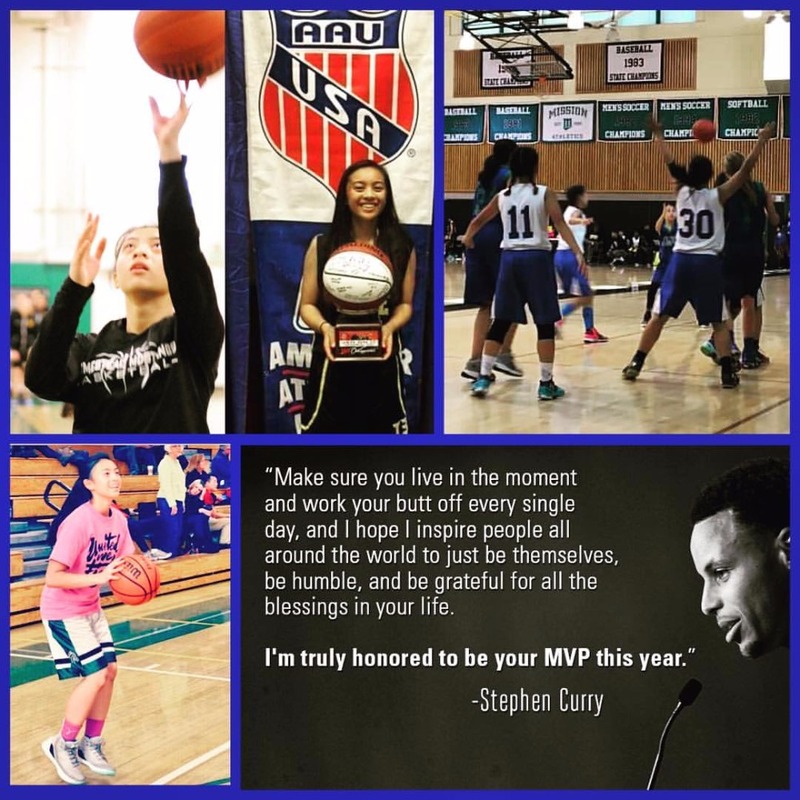 She carried this trait off the court with her family and friends. Not only did Kim get good grades and excel on the court, she was a devoted and loving daughter, sister, and niece. She was the first one to give you a hug and wish you a happy birthday. She made sure you knew she was thinking of you and that you were special. After school she would take care of her younger brother, cooking him grilled cheese sandwiches. On game days, Kim woke up early to finish her homework so she could focus to play her best. She loved to bake and had dreams of playing in the WNBA. On Sunday, May 7, while playing the game she loves, Kim joined God’s team in heaven. 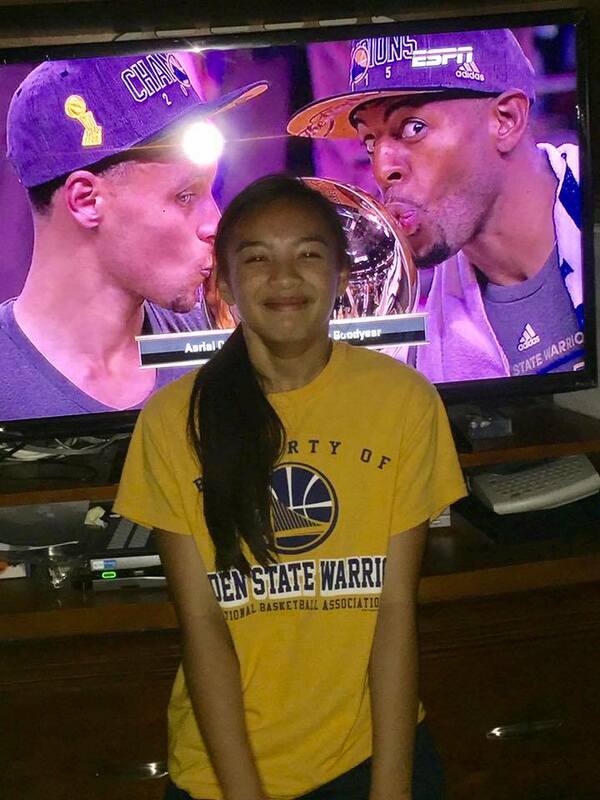 All those who love her miss her deeply, but she will always be our MVP. We are all better people for having known her. The Nuestro Family thanks everyone for the outpouring of love for Kim. Because so many have expressed a desire to support her family during this difficult time, friends have set up this GoFundMe account to help with the funeral expenses. 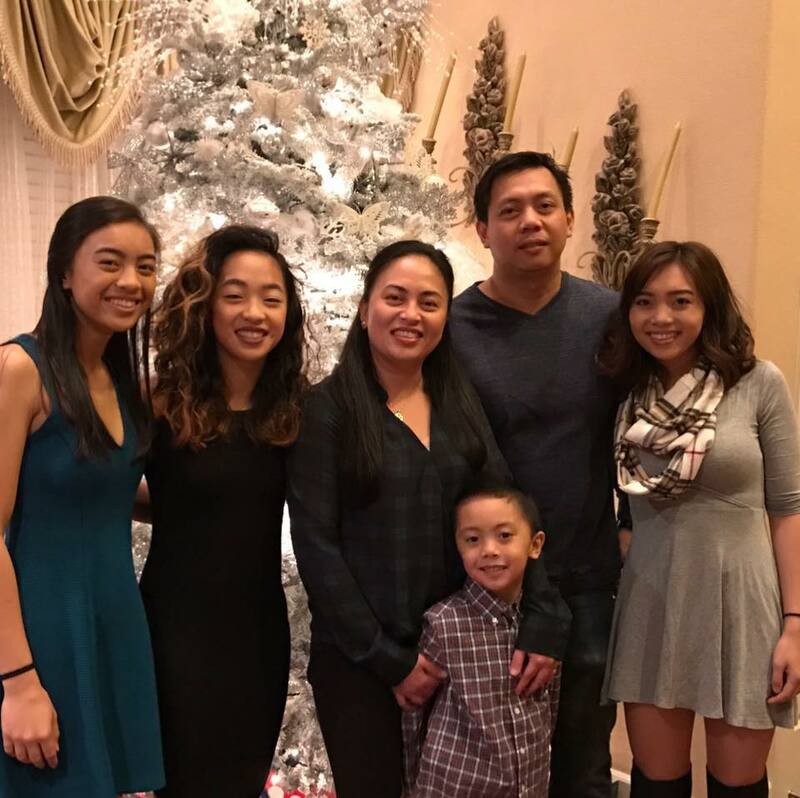 In the future, Bong, Jeannie, April, Kayla, and Markus wish to set up a basketball scholarship fund in Kimberly’s name so that other girls may have a chance to play basketball with as much joy, passion, and love that Kim did.